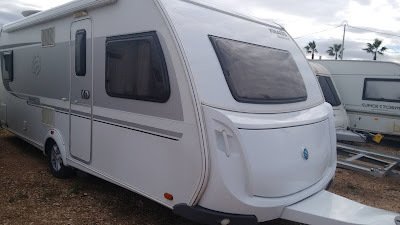 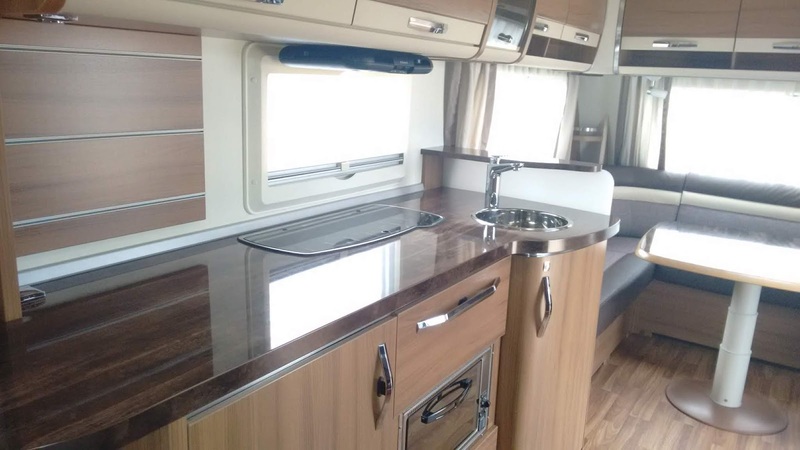 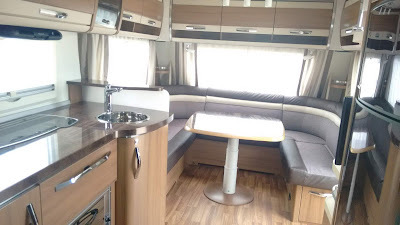 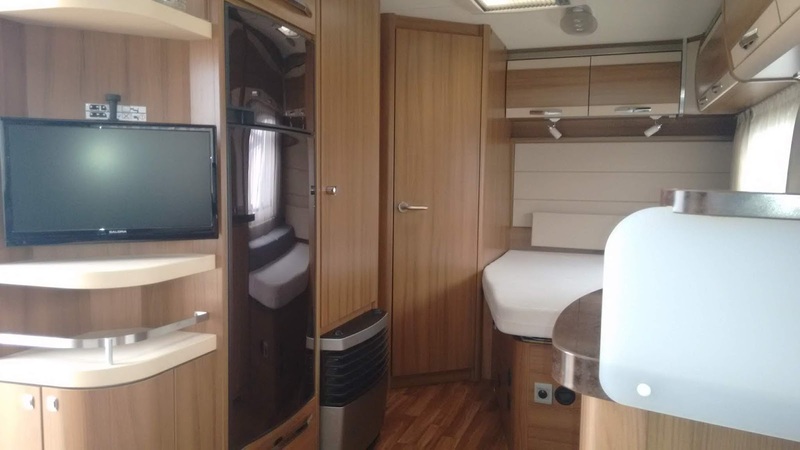 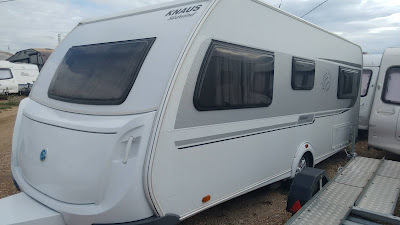 A fantastic opportunity to acquire this superb caravan. 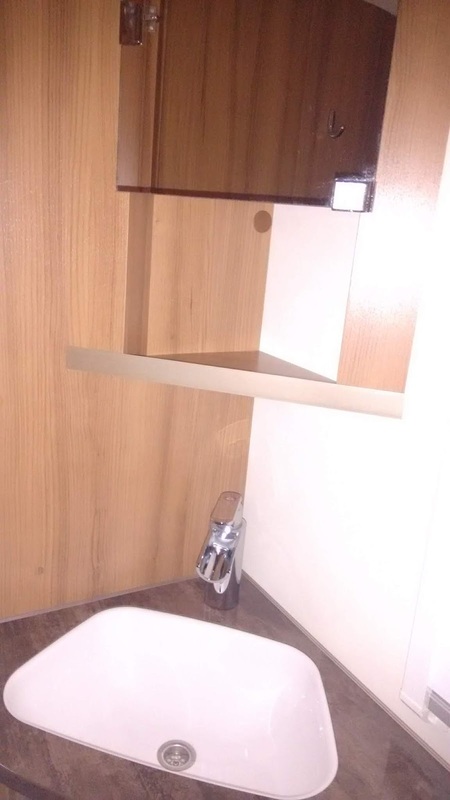 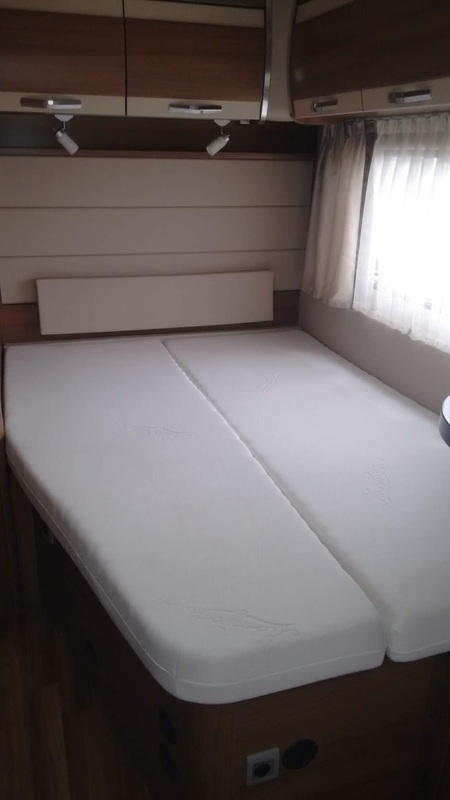 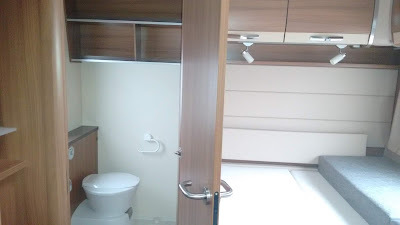 End double bed / bathroom. One owner, cost over 30000€ new! 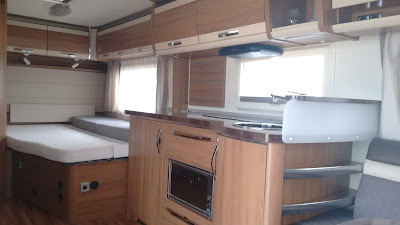 Immaculate condition, must be seen to be appreciated, offered for sale at only 16500€.